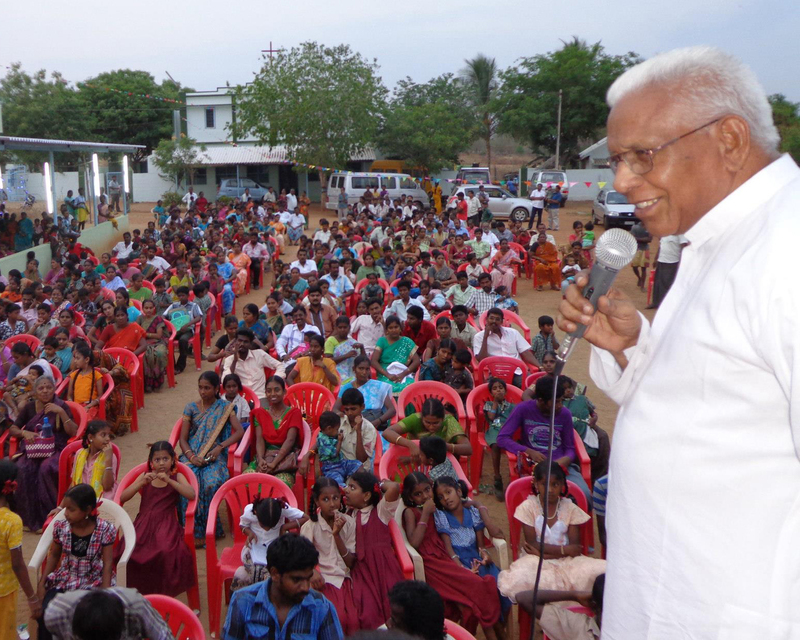 JMHA is a Christian social organisation involved in transforming the lives of thousands of people in South India. As an introduction can we highly recommend you view our video and you can also find out more on the About Us page. Please visit our provisions page which outlines how you can join with JMHA in reaching people with the love of God. Your prayers, donations and time will be well used. JMHA has a long and award winning history of helping people in need, and all donations are registered and audited.